When you are running a huge company, it is very necessary to manage your data. Maintaining data is a time consuming and hectic task and many companies find it very complex to do it. So to get best data entry services, such companies hire the online data entry services company to outsource their work. A maximum number of companies don’t take the headache for completing the data entry works themselves because they need a huge lot of time to complete it. This is why the data entry services companies are there to divide the job. 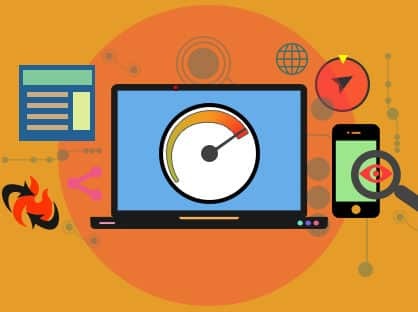 Today in this article, we are going to discuss about the characteristics that you need to check before hiring the best data entry services company. 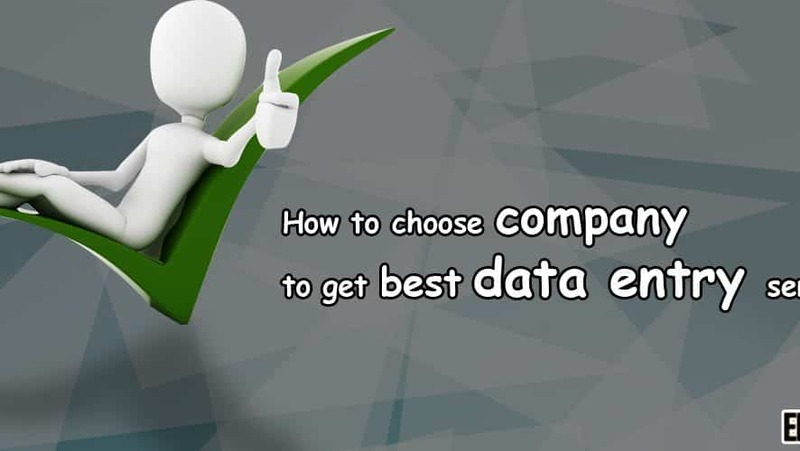 To find the best data entry services company you need to research a lot and list out the best companies that you prefer to work with. Compare each of the companies along with their list of projects they have fulfilled for their clients. Check whether they provide payment assurances or fulfill their company audit yearly. Bring out as much as details as possible, this will help you understand and learn about the company much better. Different data services company charge different prices. So find out whether they provide reliable services at that cost and is their price worth the service they deliver. Find a company according to your convenience financially as well as professionally. Read customer reviews before you decide to hire a company. Client reviews can be found in their website or any other sites on the web. If a client writes any negative review then don’t just neglect it and focus more on the positive side. The security of data is a matter of concern. To get best data entry services India, make sure that they provide best security measures when they approve a project. A company should assure complete security measures for the whole data. So before you hire any data entry services company, make sure you follow these points to get the right company on your hands. Your company data is one of the most confidential things that you have, so make sure you deliver it in the right hands. Before outsourcing your work to any data entry services, check out the entire company history and then proceed with it.